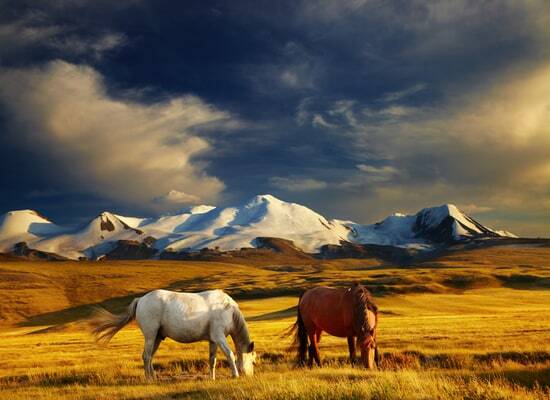 Mongolia is a mosaic of landscapes. Between steppes and forests, green mountains, arid plains, vast plateaus dotted with rare species of wildlife and flowers, desert and lakes, this luscious setting cannot help but delight its visitors. Explore remote rural villages, the Siberian taiga and the Gobi Desert. For more of a unique experience, reserve a yurt for the night. You must also ensure to treat your taste palates by tasting gourmet Mongolian cuisines such as buuz and khuushuur. Do not finish your trip to Mongolia without chatting with some locals to gain a sense of their warm hospitality. Last Updated: January 24, 2019 10:53 ESTThe Health tab was updated - travel health information (Public Health Agency of Canada). Although a visit to Mongolia proves incredibly memorable, the sanitary conditions in the country are inadequate and visitors are exposed to the possibility of contracting diseases. Medical care is limited, especially in regions outside of Ulaanbaatar. Despite these conditions, Mongolia offers modern services such as a medical center en route to the airport. You can find another hospital located on Avenue de la Paix. Medical assistance can be obtained by dialling 103. However, medical evacuation is necessary in the event of serious illnesses. Is Mongolia Safe for Travel? Only a passport is required to enter Mongolia for trips under 30 days. Your passport must be valid for at least six months beyond the date of departure.